Hollywood is once again dealing with some serious allegations. Famous actress Meryl Steep decided to talk about the claims. The popular actress, among other stars, talked about the sexual harassment allegations that have recently emerged against Harvey Weinstein, the co-founder of The Weinstein Company. The whole case started with a New York Times investigation which accused Harvey Weinstein of sexual harassment. After the investigation was published, Weinstein was fired from the company. Allegedly, Weinstein engaged in improper conduct over a period of three decades. Apparently, Meryl Streep never knew that Weinstein engaged in such misconduct. “The disgraceful news about Harvey Weinstein has appalled those of us whose work he championed, and those whose good and worthy causes he supported,” the actress said in an official statement according to the Huffington Post. “The intrepid women who raised their voices to expose this abuse are our heroes,” she said. “One thing can be clarified. Not everybody knew,” the same statement added. Meryl Streep also explained that she never had an issue with Weinstein and she was never subjected to improper behavior from his side. “Harvey supported the work fiercely, was exasperating but respectful with me in our working relationship, and with many others with whom he worked professionally,” she said. 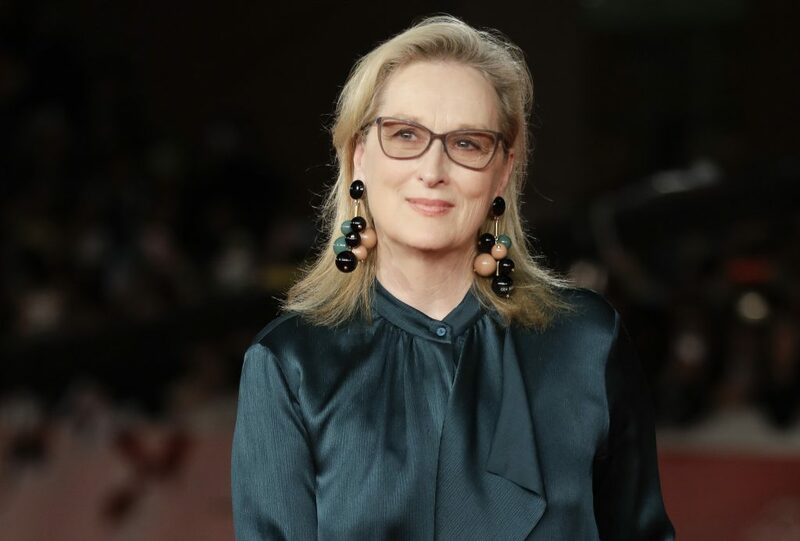 Meryl also explained that she never knew about his alleged crimes or the settlements he reportedly reached with some actresses. “I did not know about his having meetings in his hotel room, his bathroom, or other inappropriate, coercive acts,” she explained. “And If everybody knew, I don’t believe that all the investigative reporters in the entertainment and the hard news media would have neglected for decades to write about it,” she added. The accusations against Weinstein were made by actress Ashley Judd, among other women, who alleged sexual harassment. Harvey Weinstein released a statement after the allegations emerged and he actually said that he changed when it comes to his interactions with other people and he apologized for causing pain to colleagues in the past.